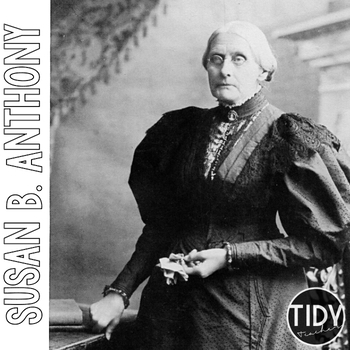 This Susan B. Anthony Research Hunt is great for students to independently research using Pebble Go or other resources. It outlines questions for students to discover through their online search of the biographical character. I used this product as a center activity for a small group during our Social Studies lesson of Americans who expanded people's right and freedoms. 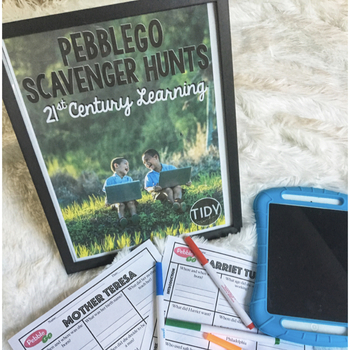 My students have enjoyed these over 15 years from 1st-5th grade, and have all loved these activities! I'm sure your students will love these too! Check out some other favorites below!